Costco and Walmart are both go-to spots for shoppers looking to save. But behind the scenes, the two retailers couldn't be more different. In fact, Costco has thrived by being the "anti-Walmart," a term first attributed to the retailer in 2005 by Steven Greenhouse at The New York Times. Eleven years later, the retailer's strategy seems essentially unchanged, according to a new report from Fortune that takes a deep dive into Costco's business. We pulled from the report the six major ways Costco sets itself apart from its competitors. Only offer a limited number of items. Costco sells just 3,700 products compared to 140,000 at Walmart or 500 million options at Amazon, according to Fortune. Fewer items increases sales volumes and helps Costco get better bargains with suppliers. Keep mark-ups low. Fortune reported the average markup at Costco is 11%, compared to nearly 24% at Walmart, 30% at supermarkets, and 35% at Home Depot and Lowe's. Lower markups may mean lower profit margins in the short term, but they also help boost customer loyalty over time. Make customers pay for membership. Costco's 81 million memberships account for nearly 3% of its profits, according to Fortune. The membership model helps build customer loyalty and provides a guaranteed source of revenue for the retailer. Pay workers well. The average pay for Costco workers is $22 per hour, compared to $13.38 at Walmart, Fortune reported, which has helped the retailer keep its employees. The company has a 94% retention rate for employees who have been at the company for a year. The average retention rate for hourly employees across the retail industry is 45%, according to advisory firm Korn Ferry. Don't advertise. This allows Costco to save on marketing. Aim for high-end customers. Costco's focus on quality and a handful of brand names means it attracts more upper-middle class customers who are cost-conscious, but can afford to spend a significant amount money on each shopping trip. There are some areas where Walmart is beating Costco, most notably in e-commerce, where Costco has been slow to invest. Walmart has invested a lot in online shopping, shelling out more than $3 billion to acquire Jet.com in August. Ultimately, analysts say Costco's ongoing success is intrinsically linked to its business formula. 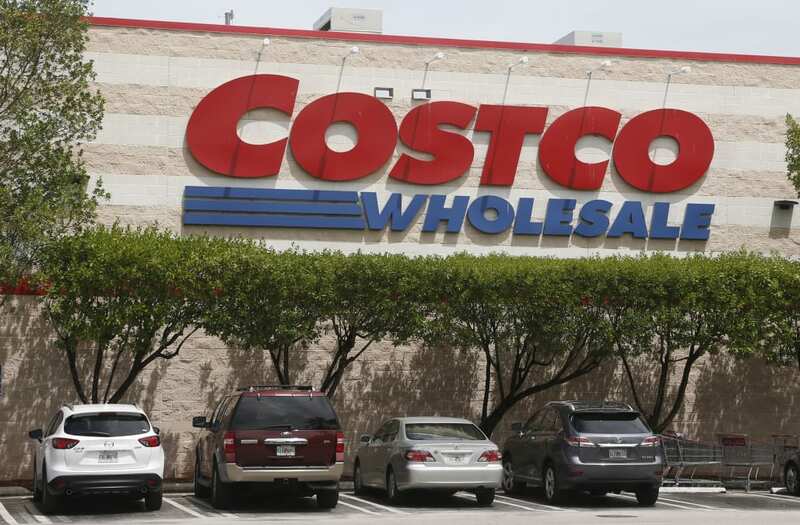 "Costco's model remains as relevant today as it was 20 years ago," UBS retail analyst Michael Lasser told Fortune, "and we don't think that is really going to change."